Finally! 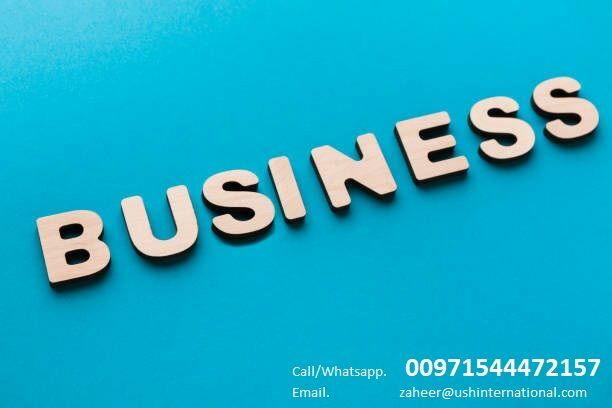 You can have your visa for three years if you start a company in free zone UAE. You will get many more benefit as well, only in 21985 AED. Looking for an Indian lady baby sitter part time with valid UAE visa and Emirates Id. .please call listed number. Fee confirmation will be discussed upon meeting. Uae residence 2 year working visa with N O C is available in 12000. For More details contact : +971582479786. new trade license services available for sale along with office space and visa allocations. kindly call us to know more at 0544472159.